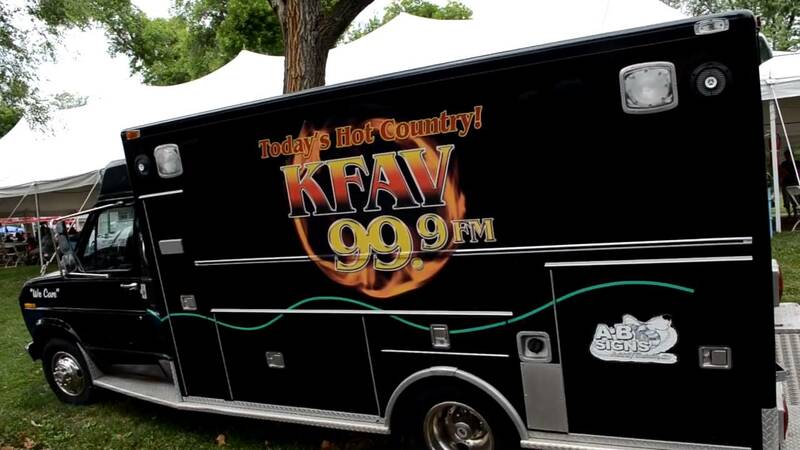 KFAV did another great job of being Live and Local at the 2014 Town and Country Fair in WasMo. The Kaspars do an excellent job with KFAV. Congrats from your friends at KSLQ. KFAV does a great job of keeping local radio stations under local ownership.